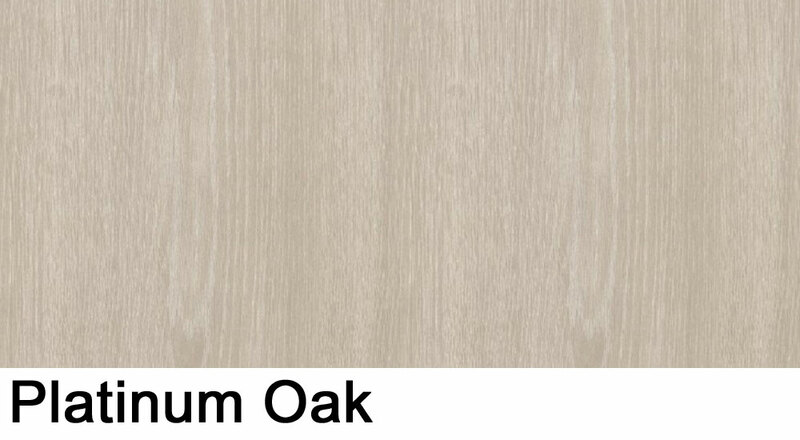 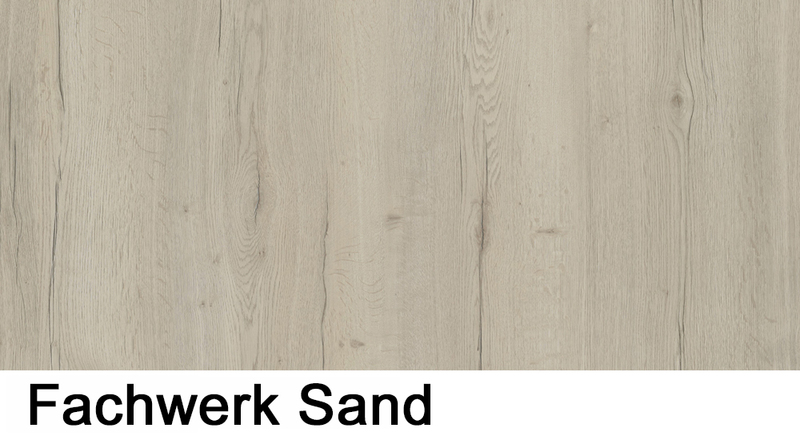 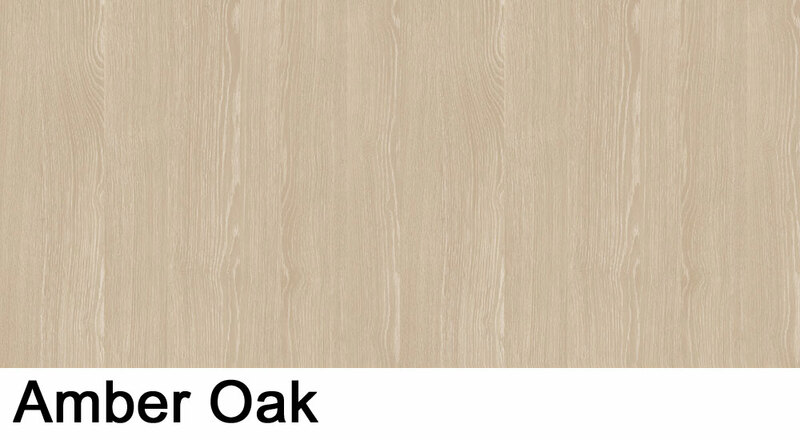 Immerse yourself in the wonderful world of the Rustic Oak surfaces. 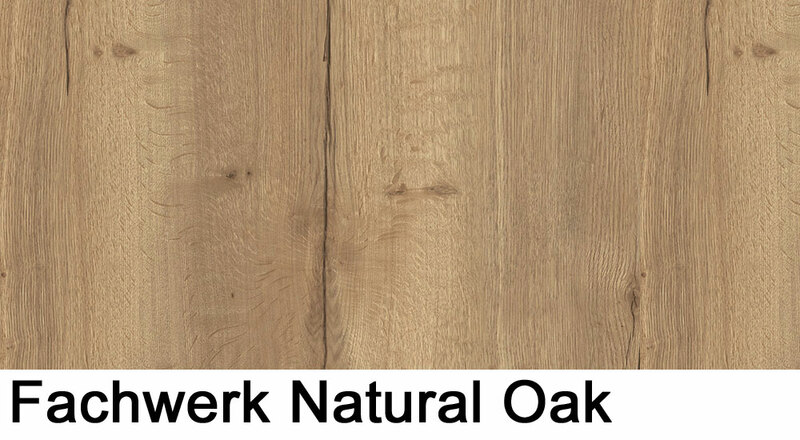 The Rustic Oak doors have a timber structure with a man-made surface that recreates the natural feel of real wood - from colour to texture. 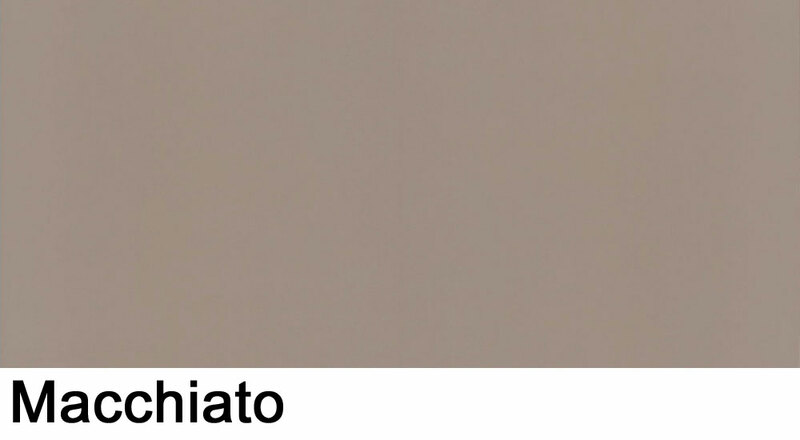 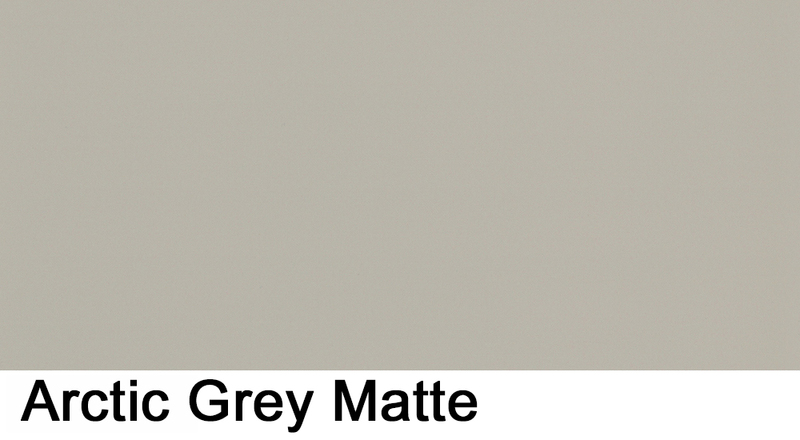 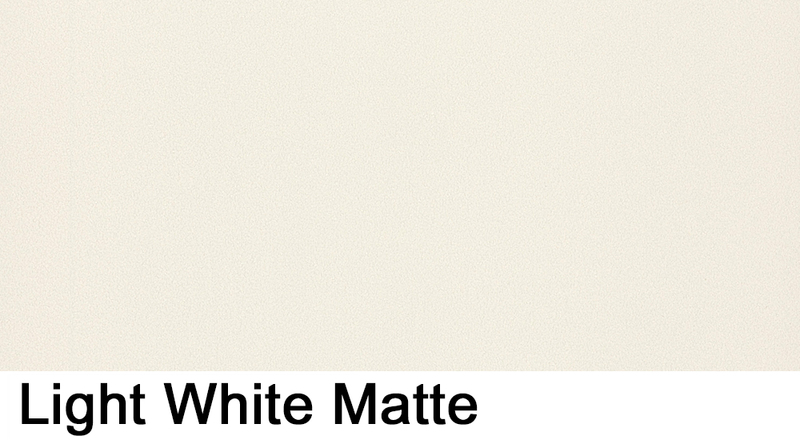 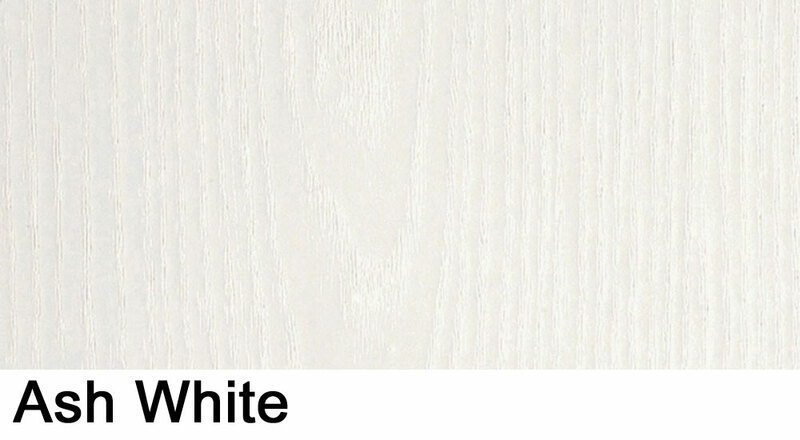 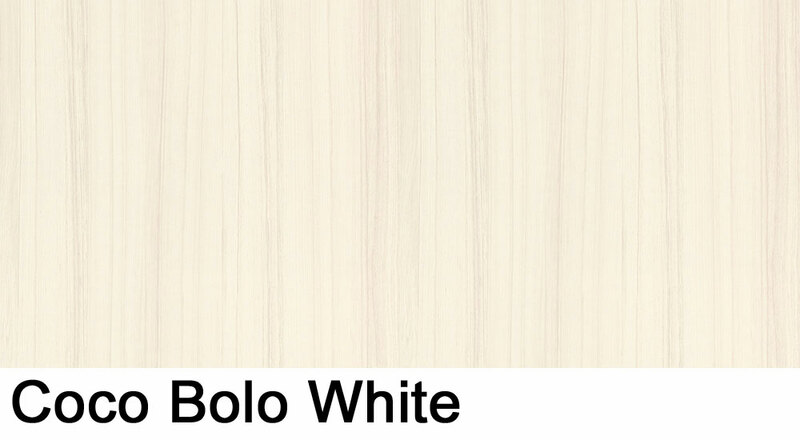 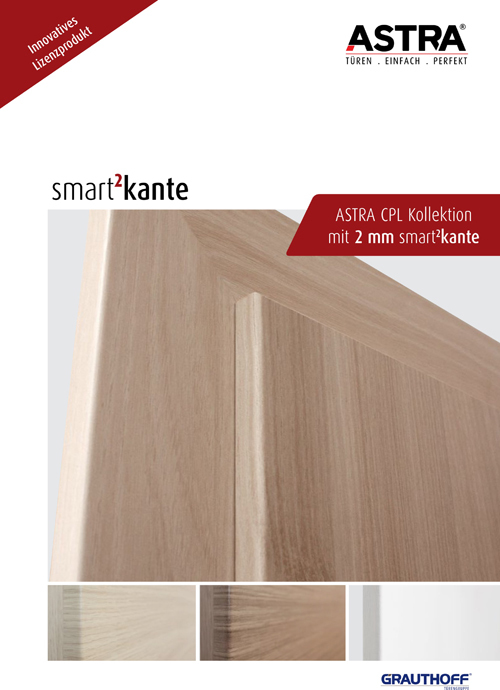 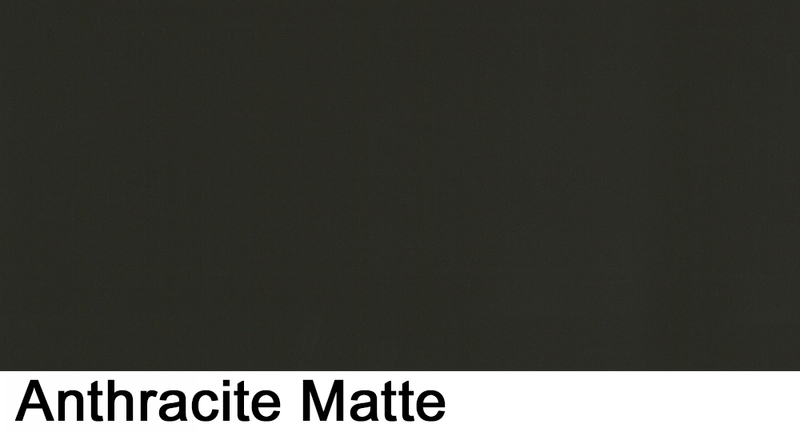 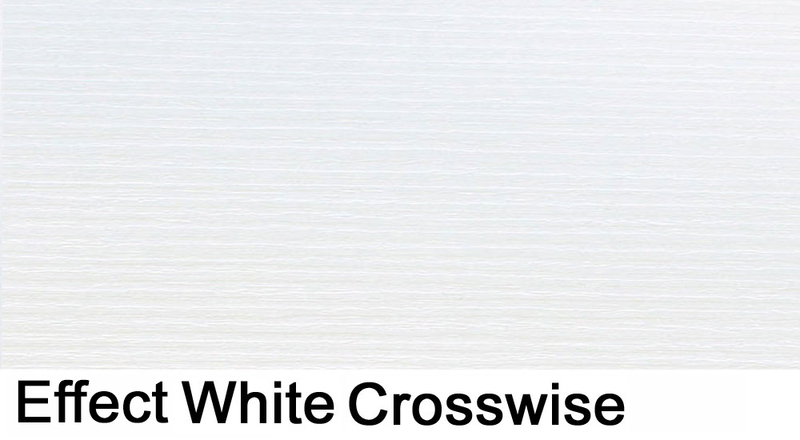 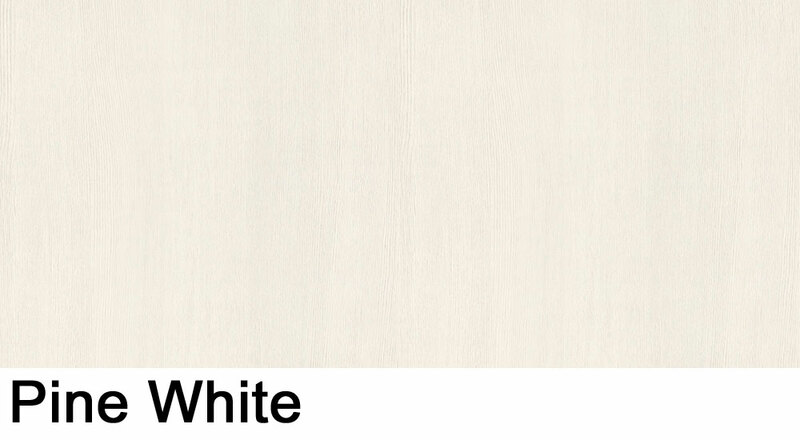 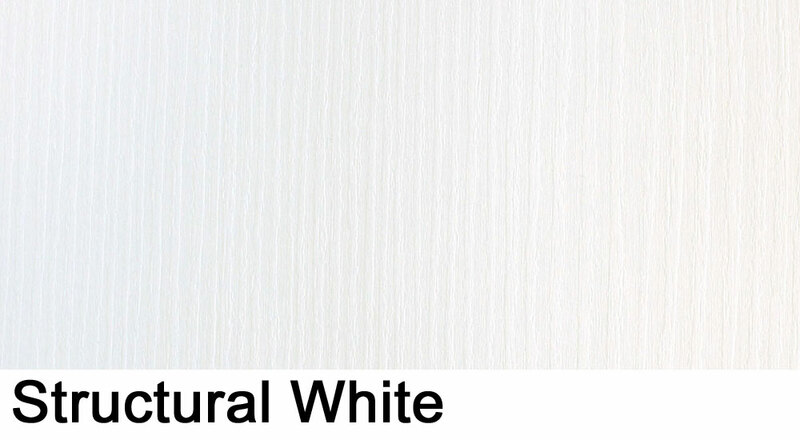 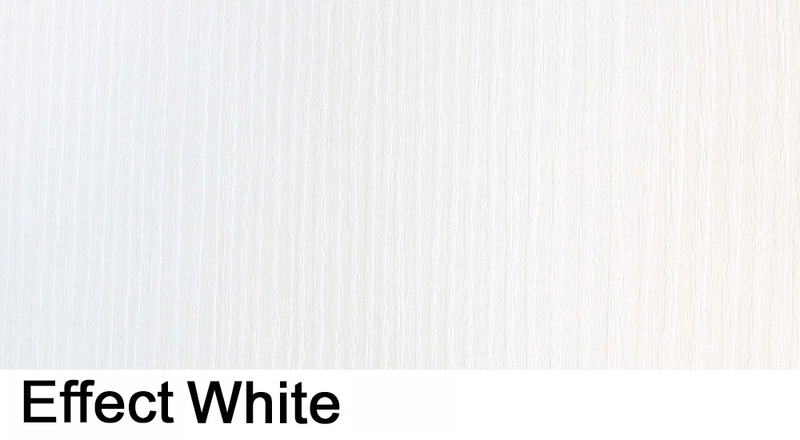 These internal doors allow continuity of shade and finish on laminate doors with great effect. 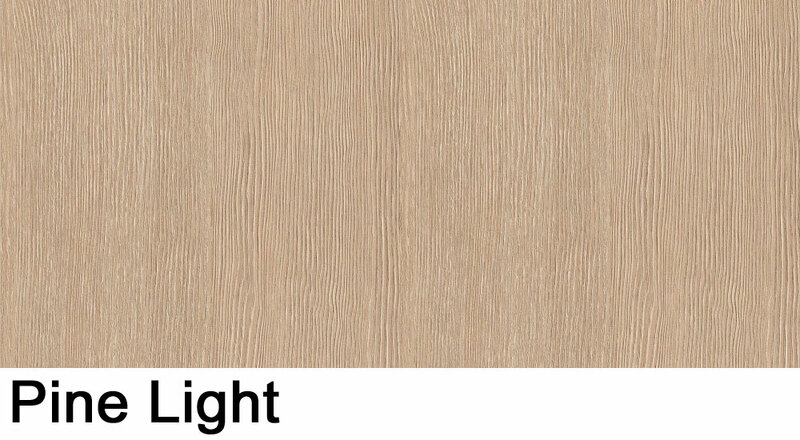 This impression of real wood has been made possible by highly sophisticated reproduction technology, which recreates timber texture, grain and colour. 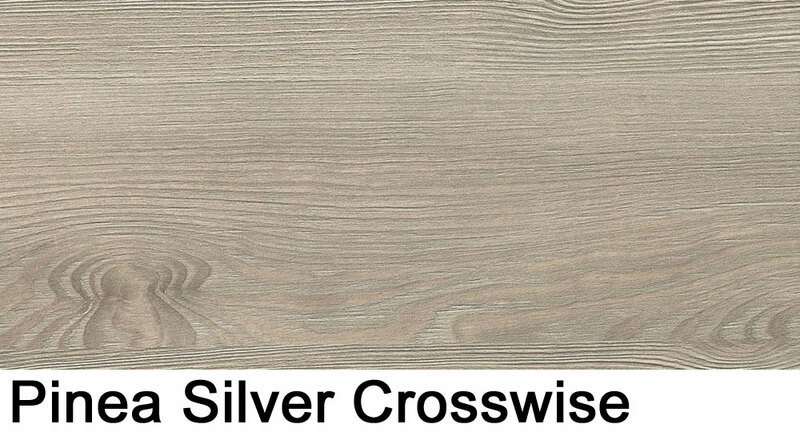 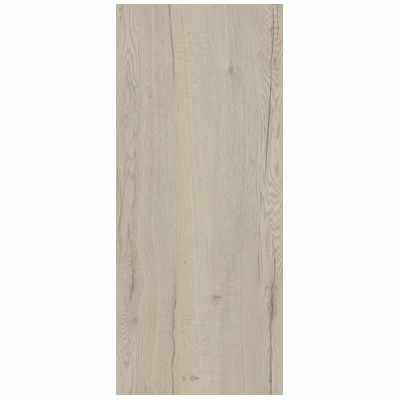 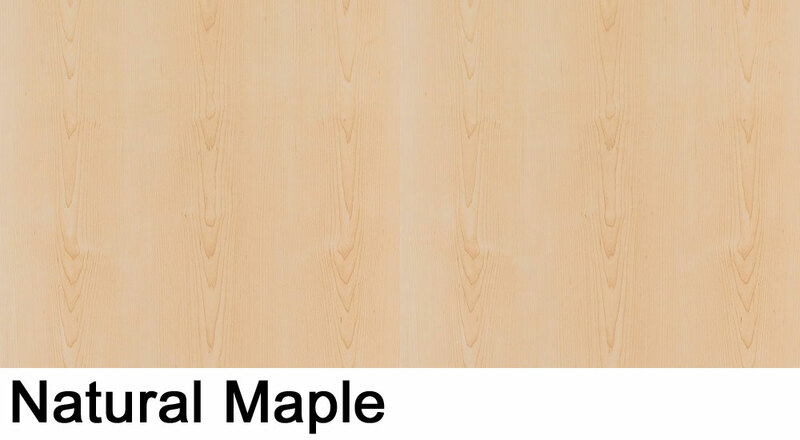 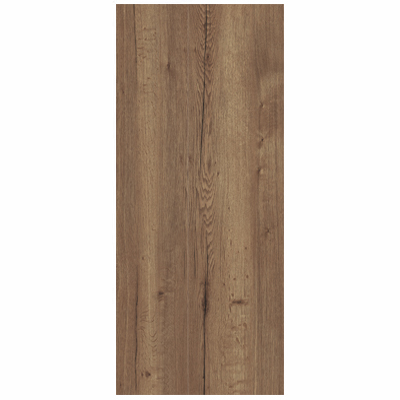 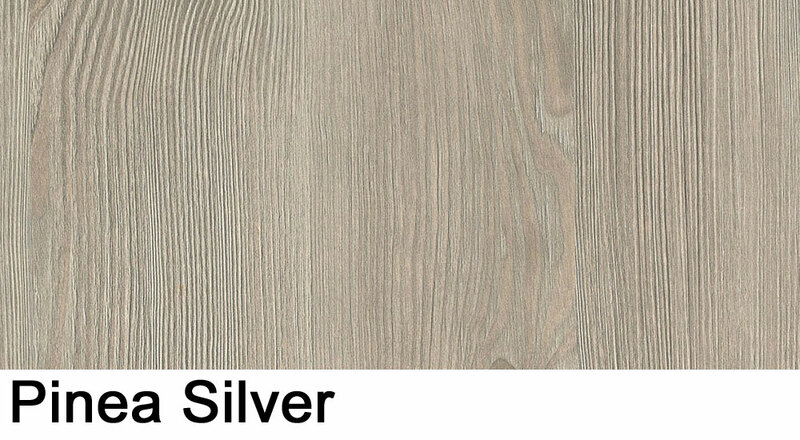 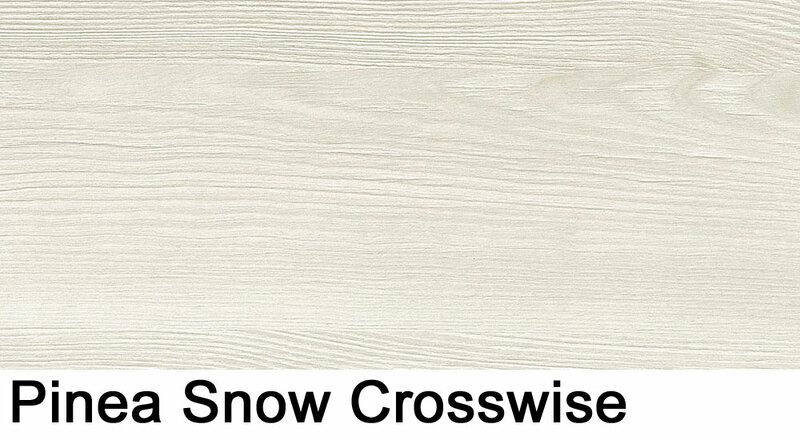 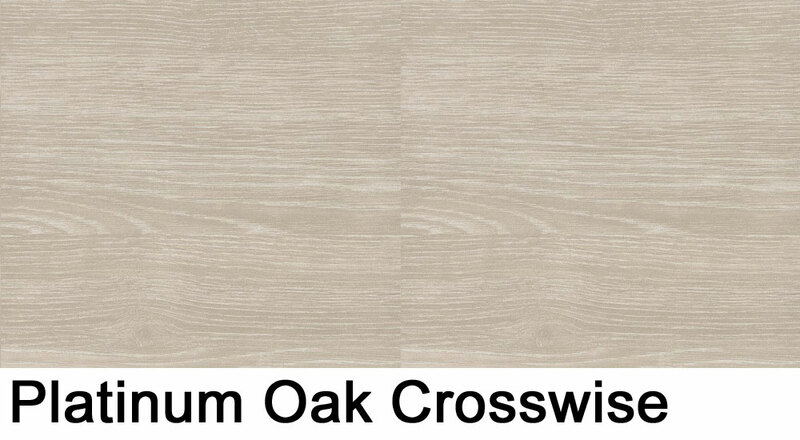 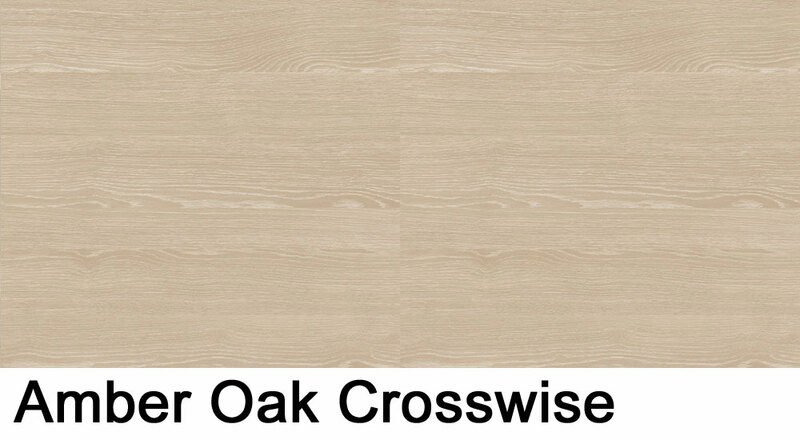 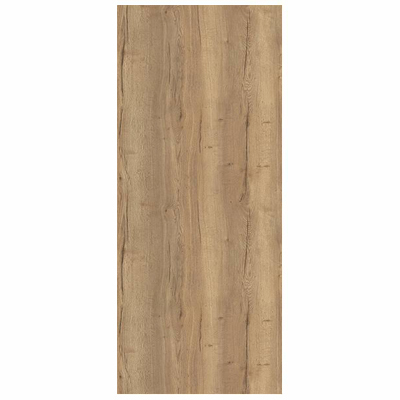 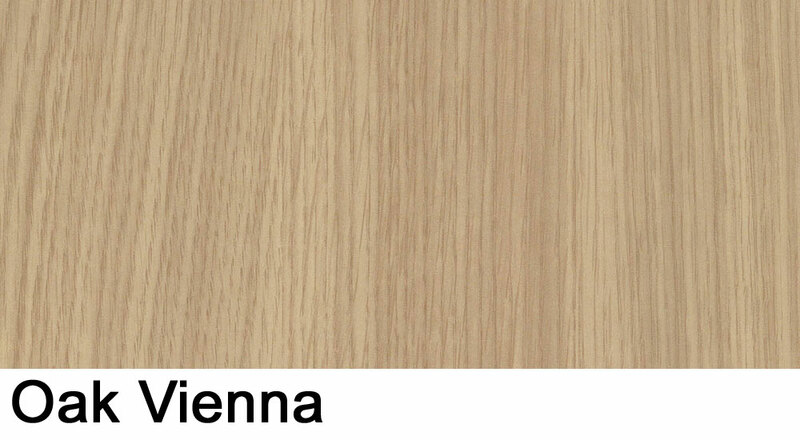 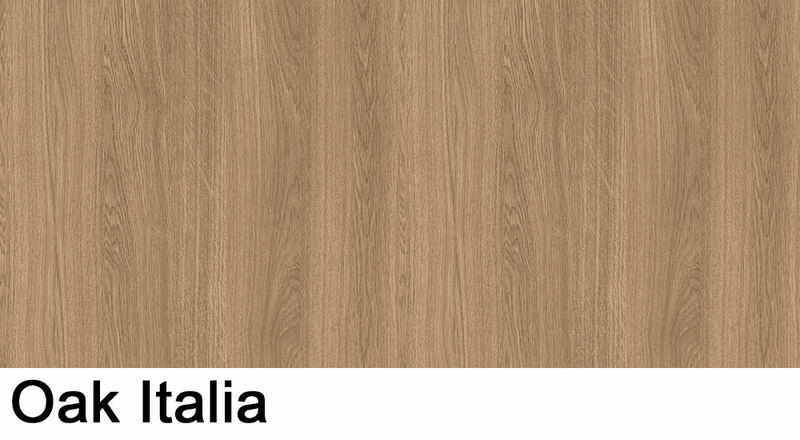 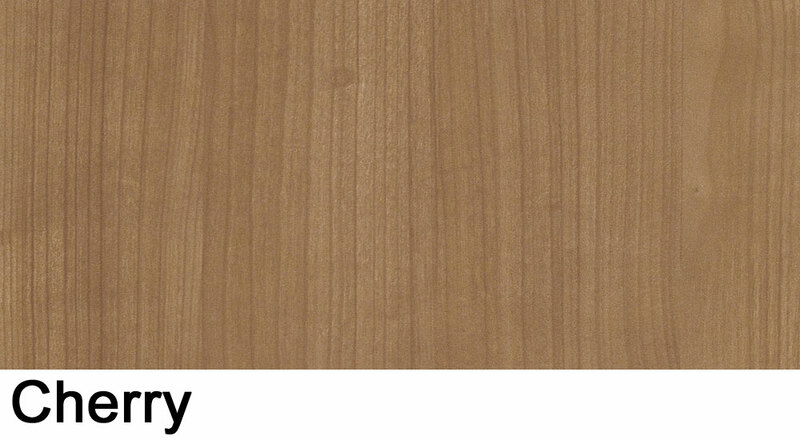 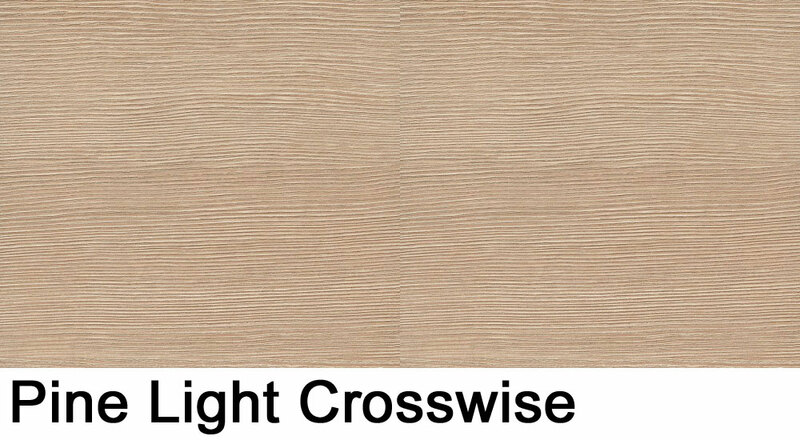 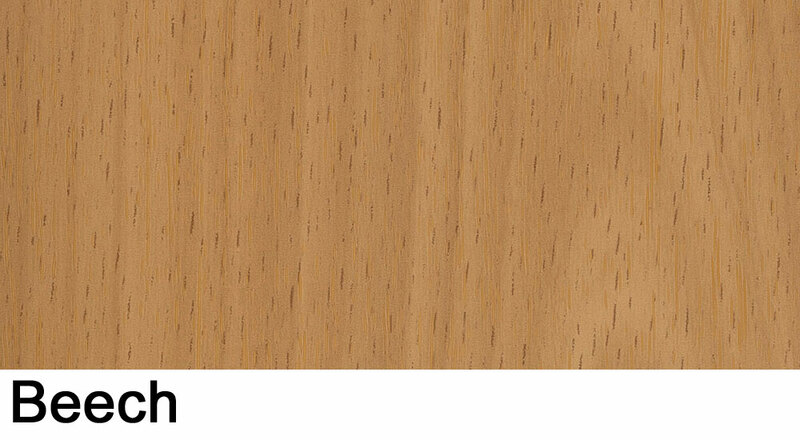 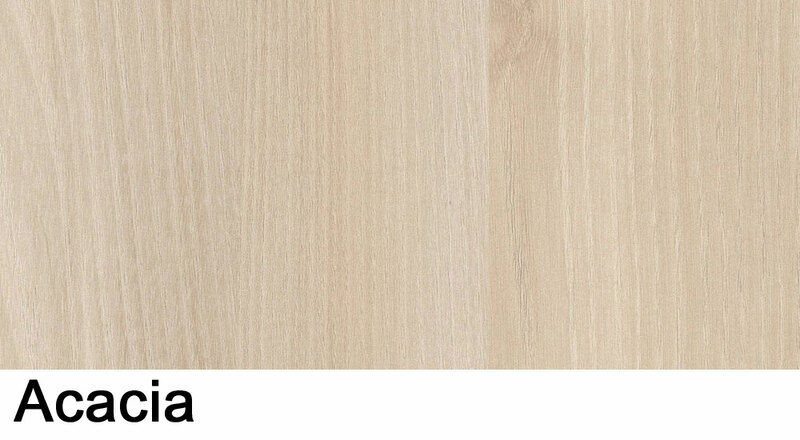 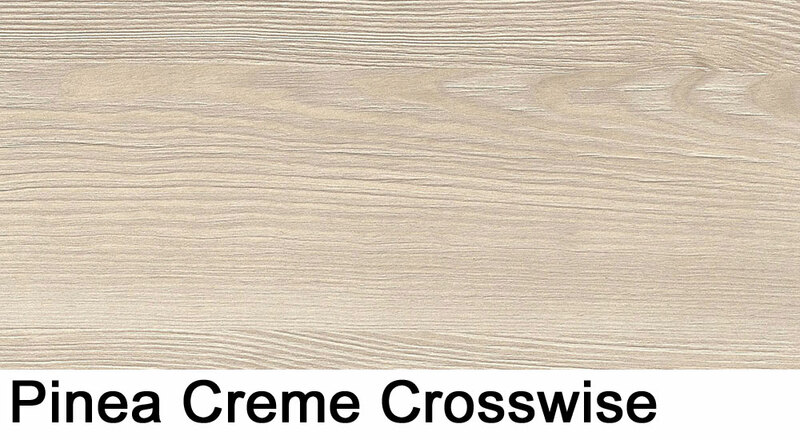 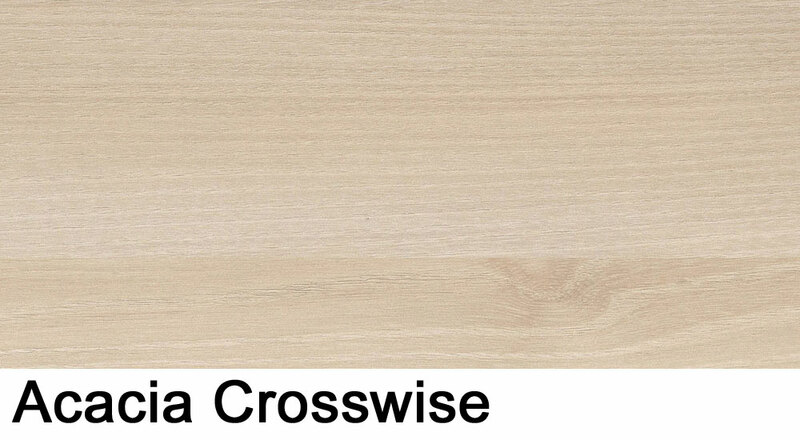 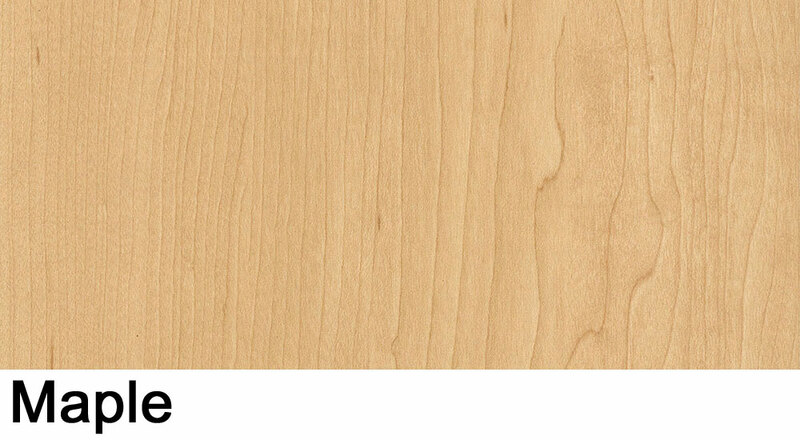 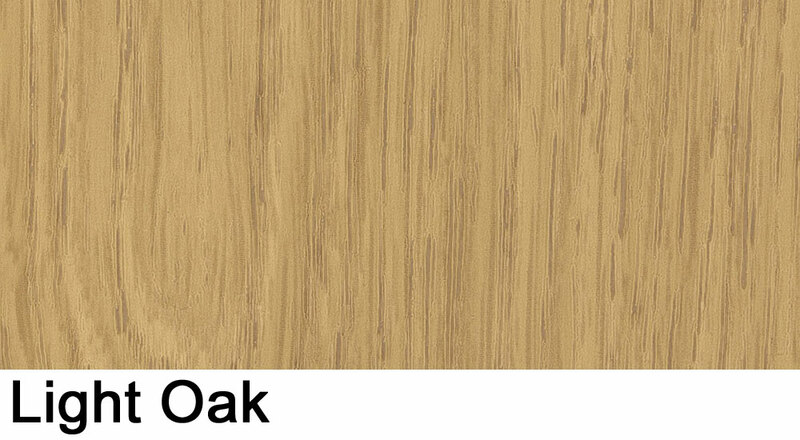 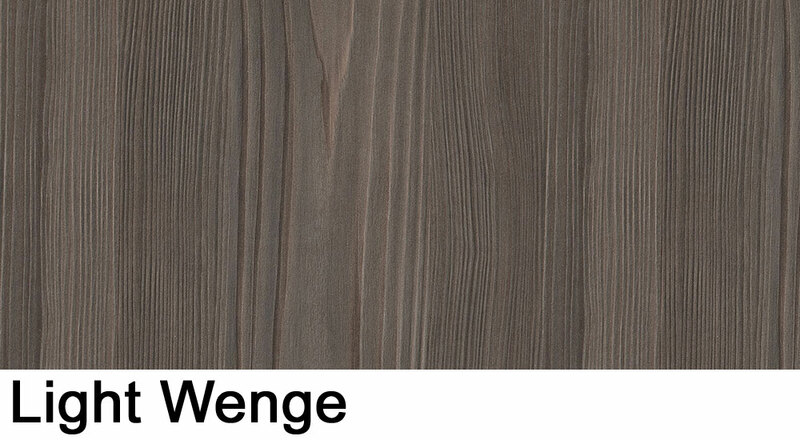 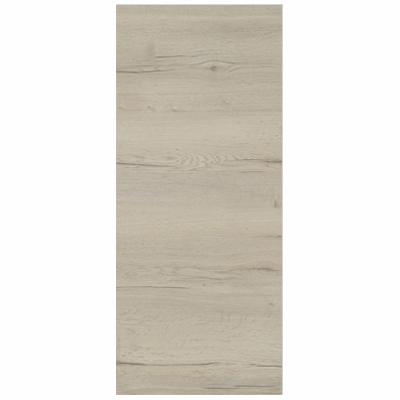 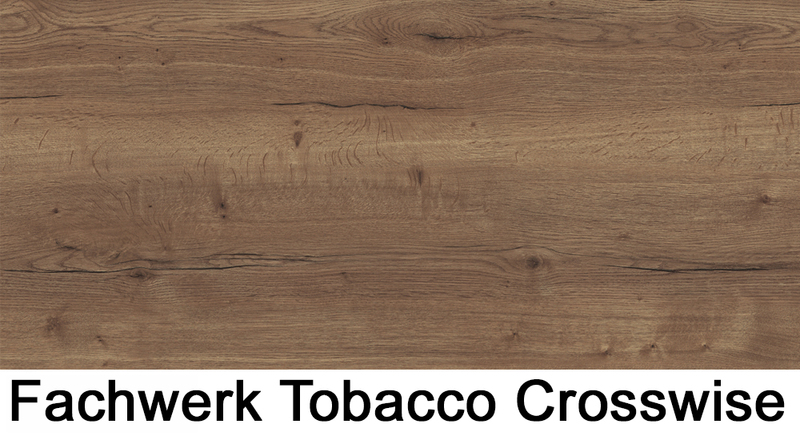 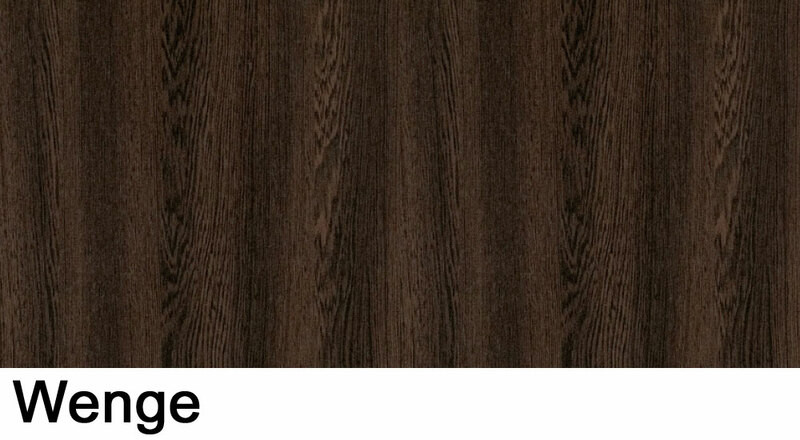 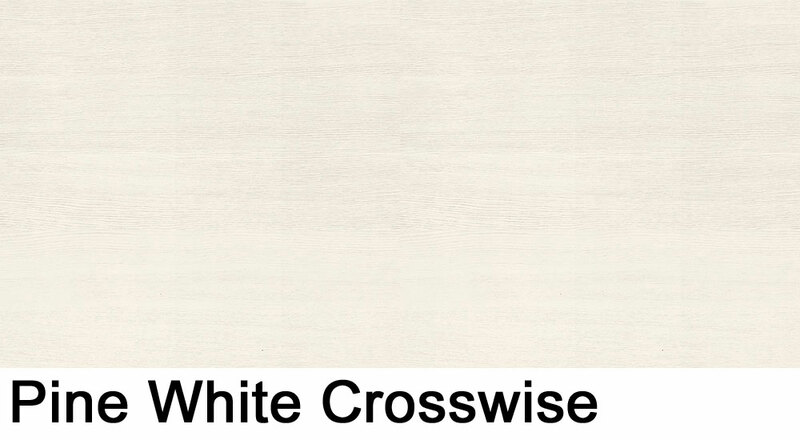 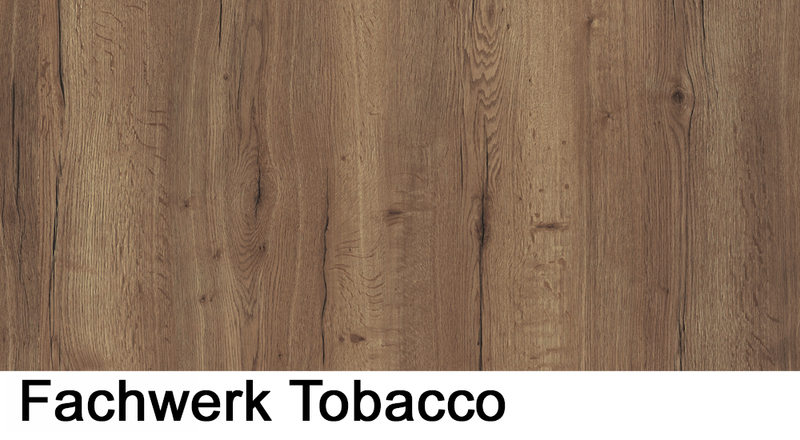 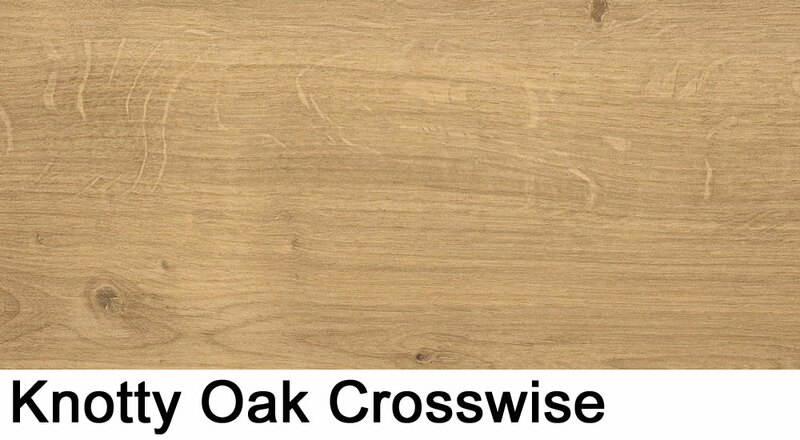 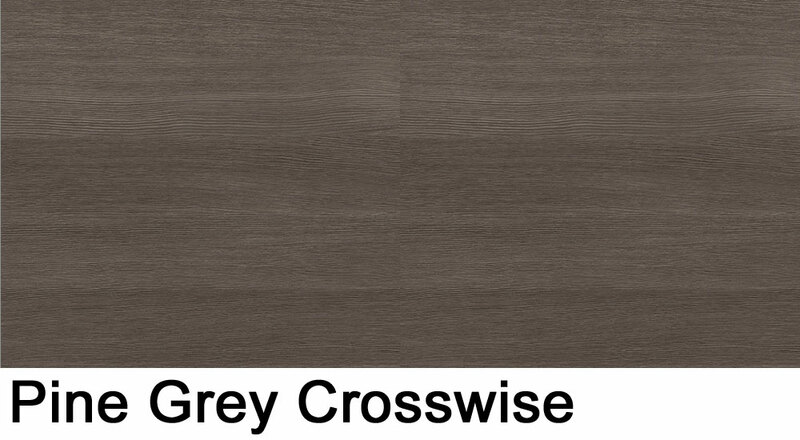 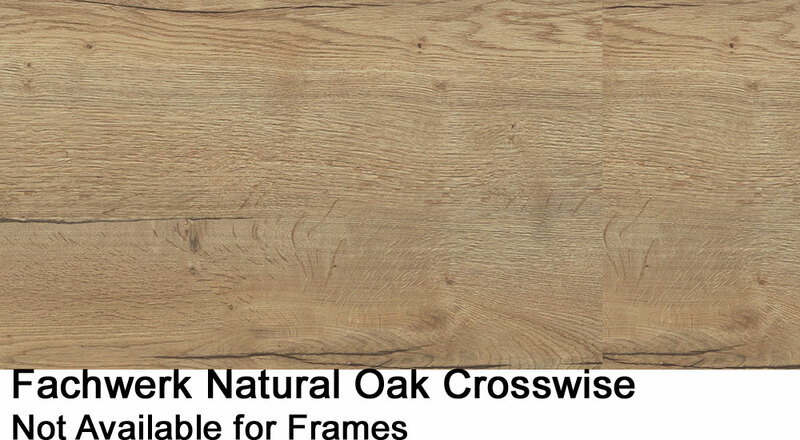 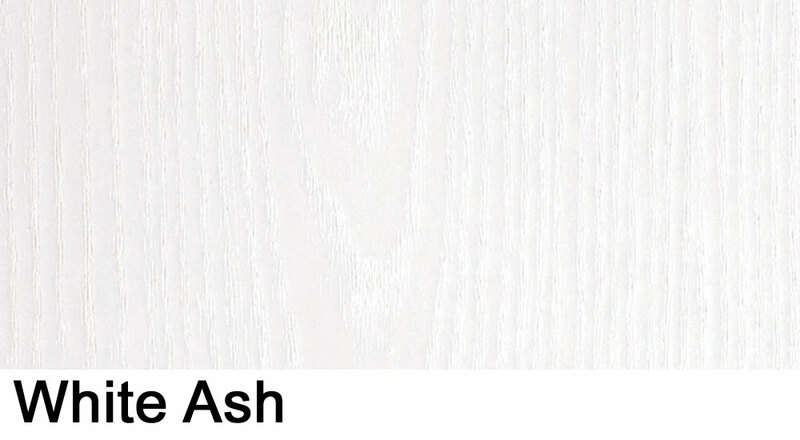 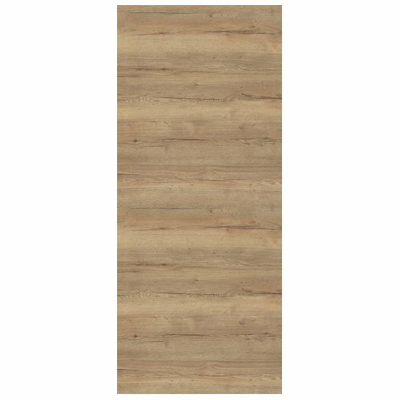 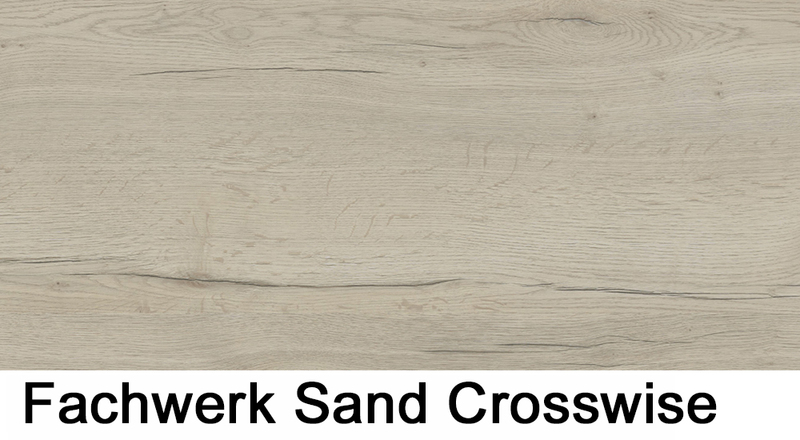 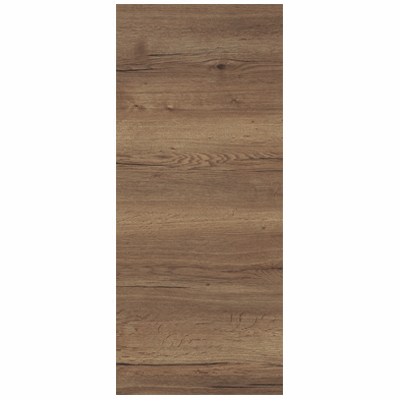 The highlight of the Rustic Oak laminate finishes are the doors with crosswise grain. 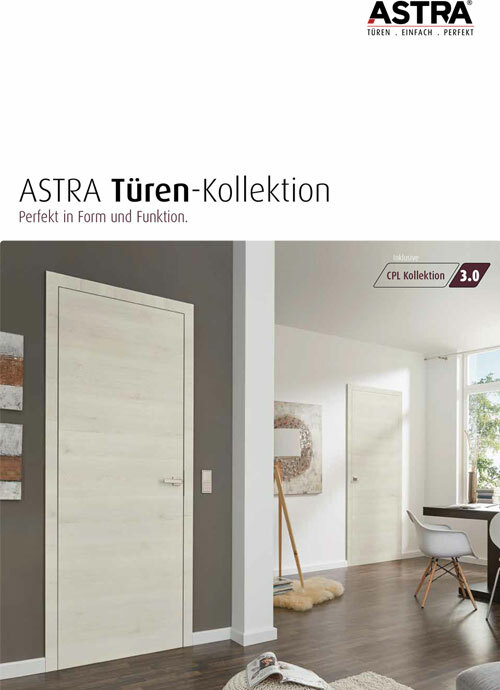 These modern and special doors are eye-catching and, with the magical touch of the renewed oak design, you can match your furniture style with your internal doors. 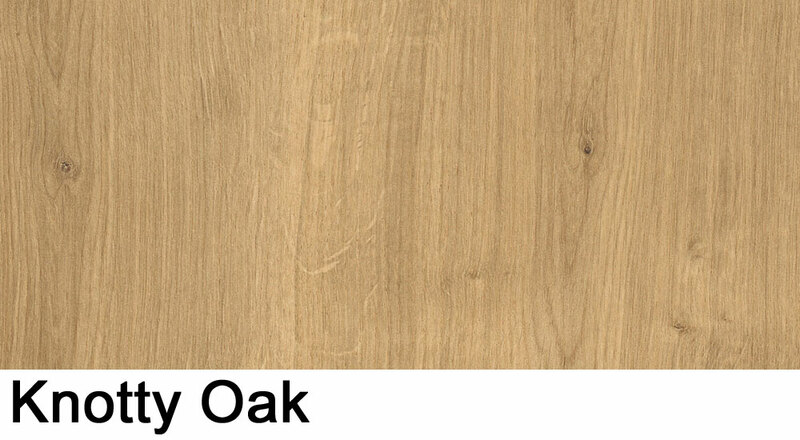 The oak accents from the past few years have inspired a new colour range to include Natural Oak, Sand and Tobacco finishes. 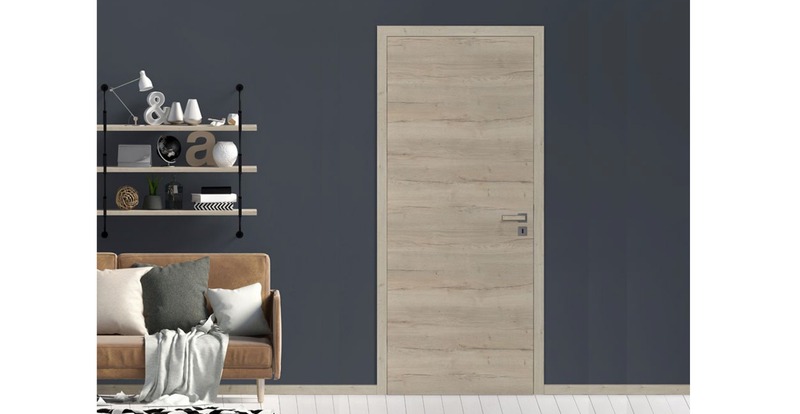 Rustic oak doors are very elegant and special, so they can create a unique effect to your room, especially if they are chosen for very bright and luminous rooms that need an element to absorb some of the light. 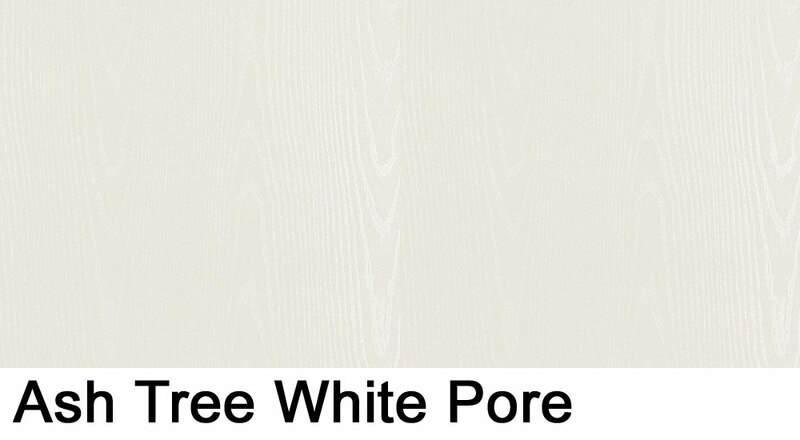 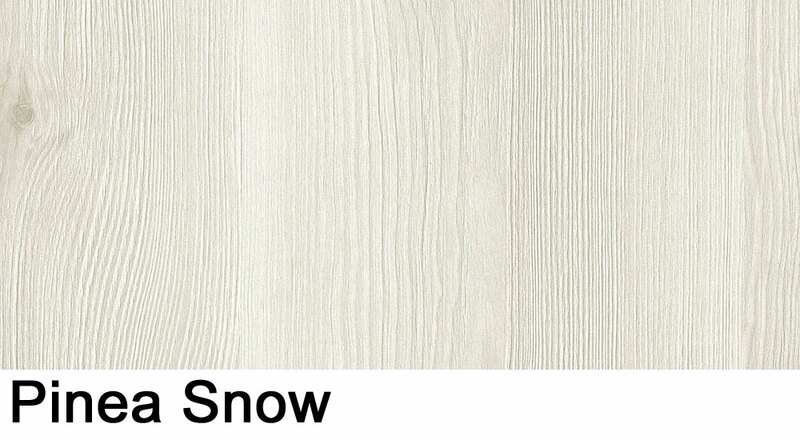 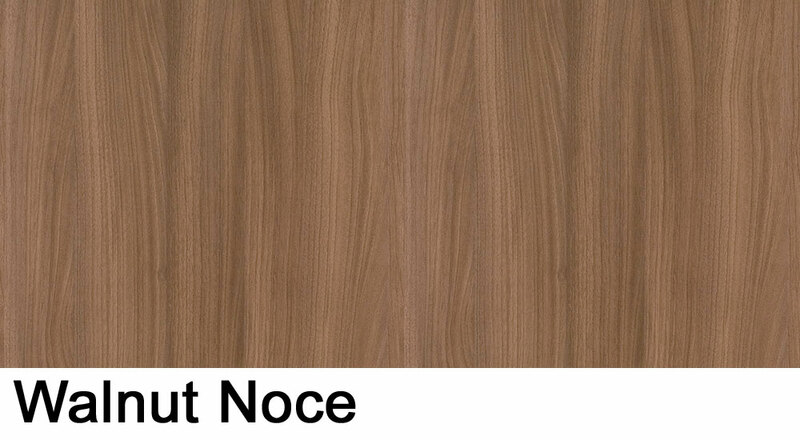 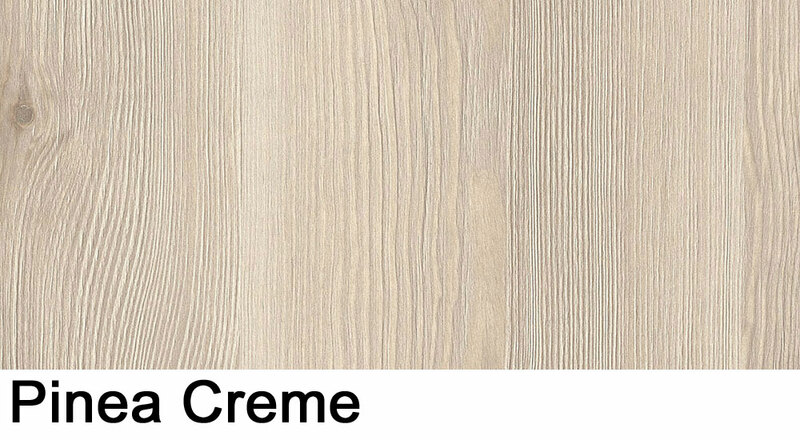 Moreover, laminate wood doors come with plenty of benefits for the owners, given their surface that is easy to clean and maintain, and it is also resistant to scratches. 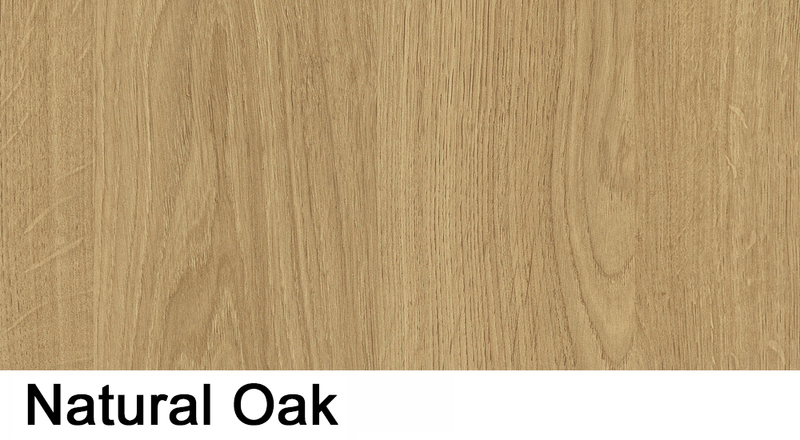 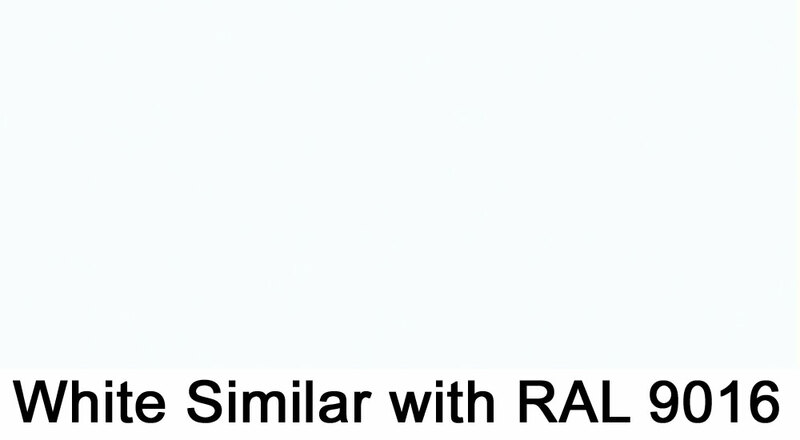 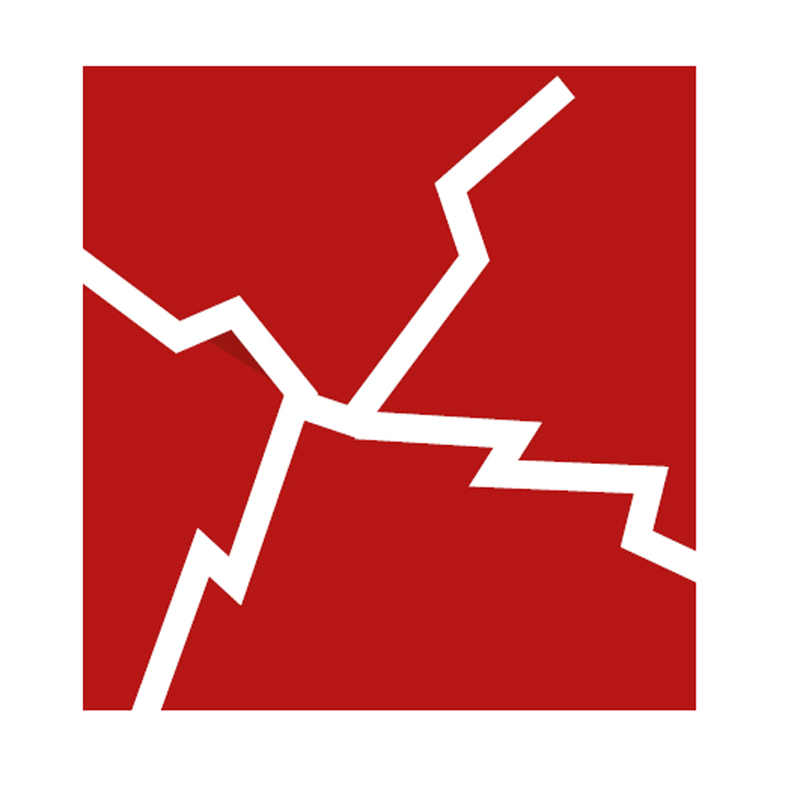 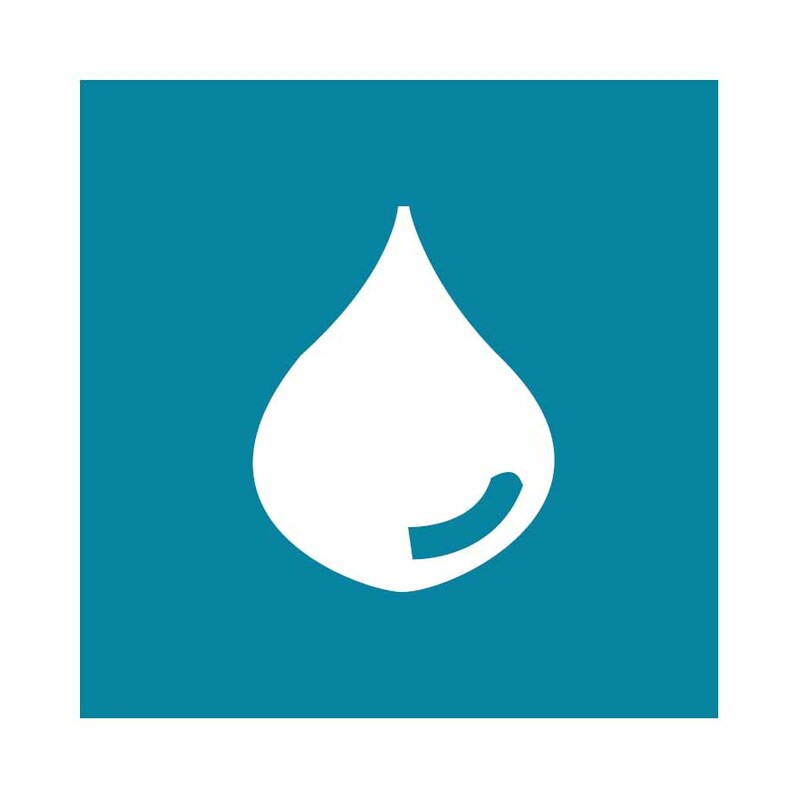 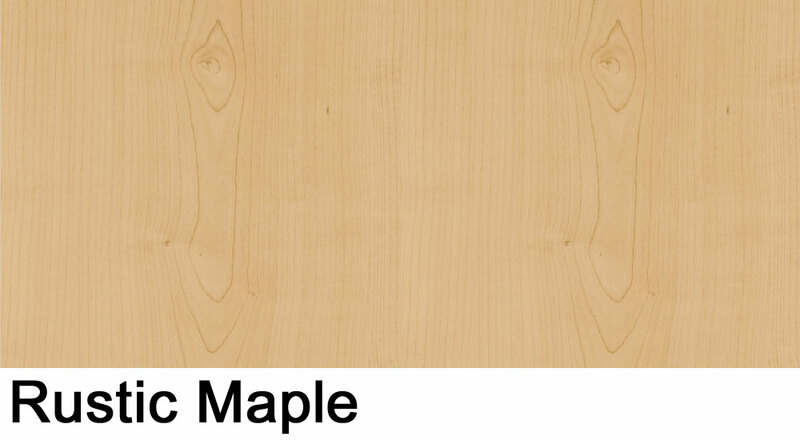 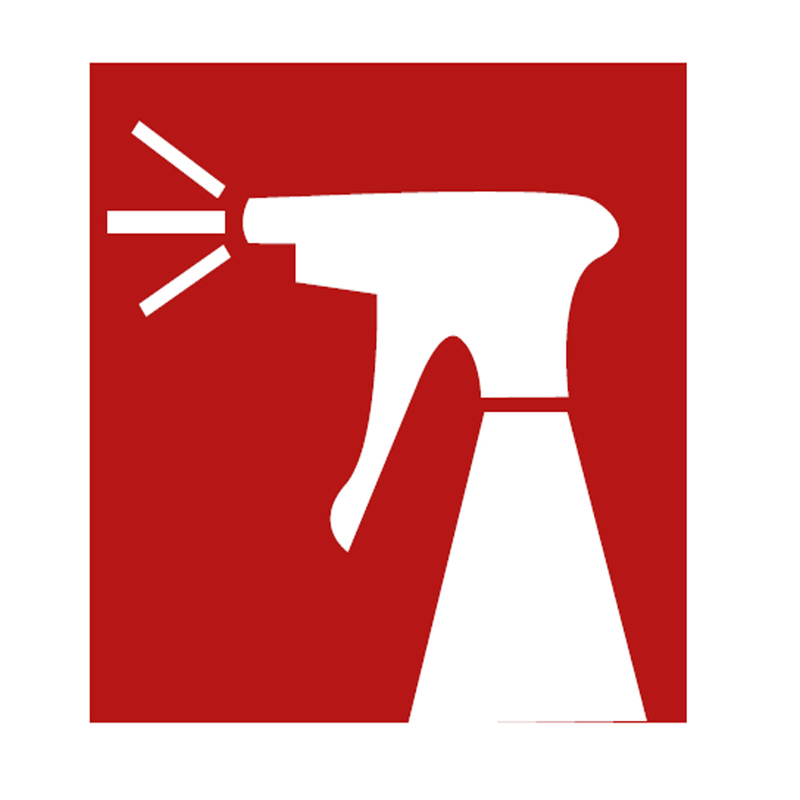 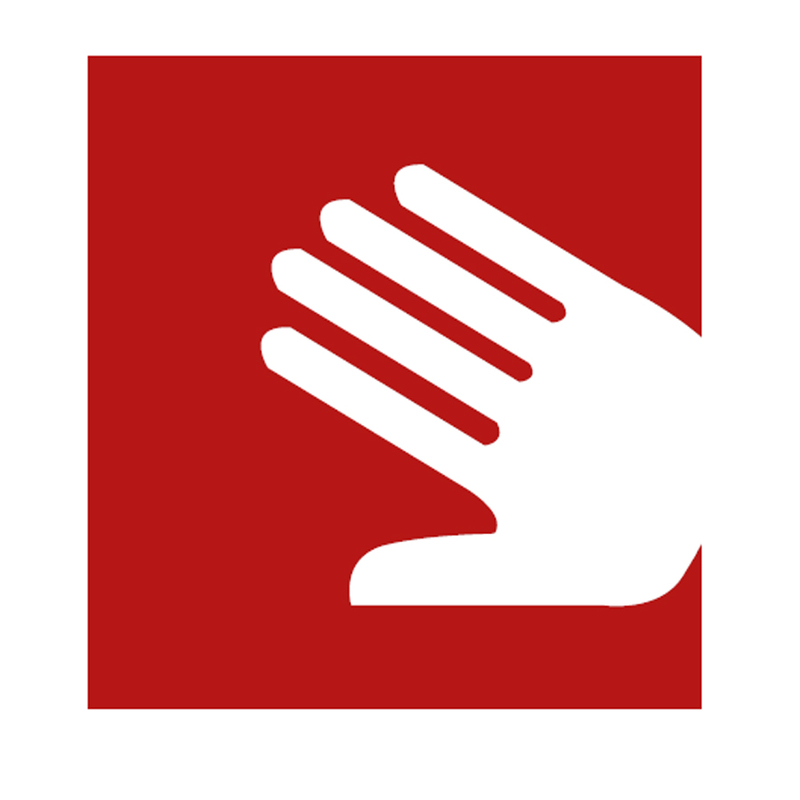 Thus, your laminate internal oak door will remain the same for many years. 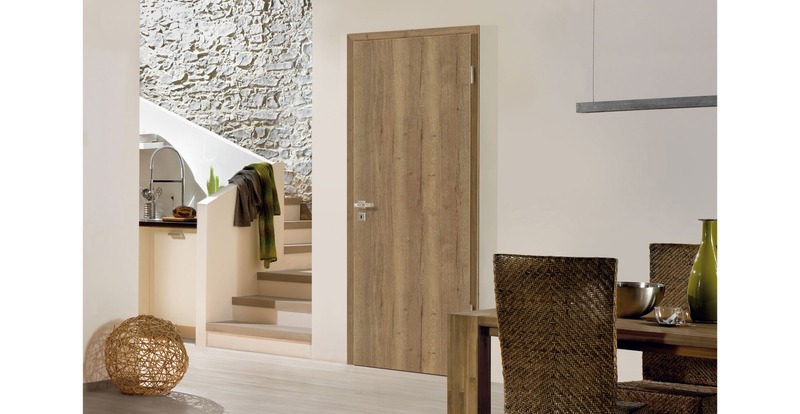 Also, these laminate doors with an oak finish can perfectly imitate the solid wood internal doors, by providing the same level of opulence to your home. 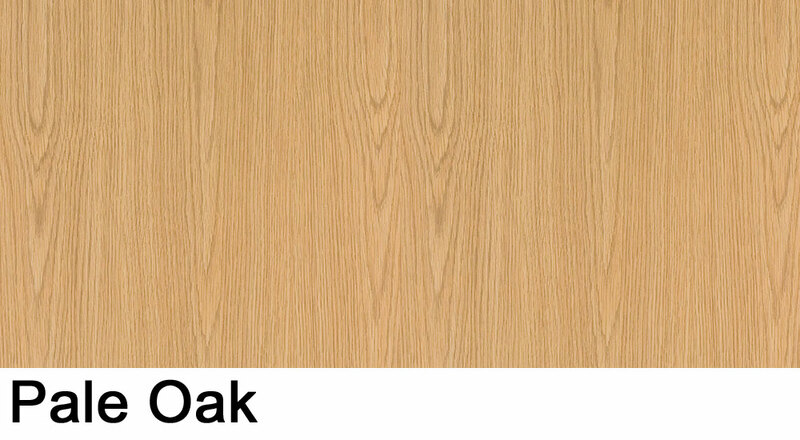 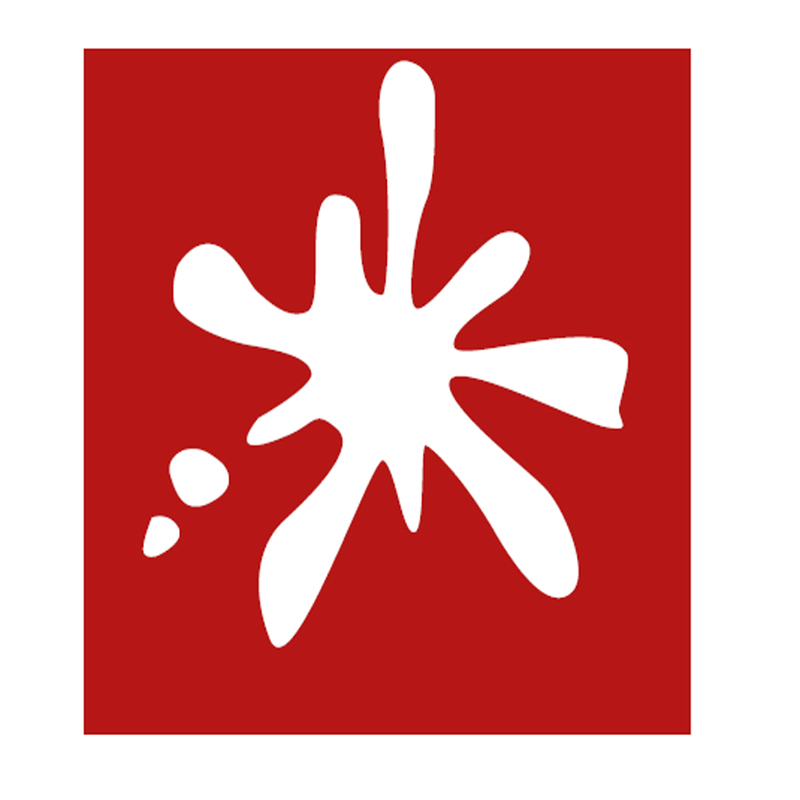 So, the same effect of the solid oak door will be created in your rooms by oak laminate doors. 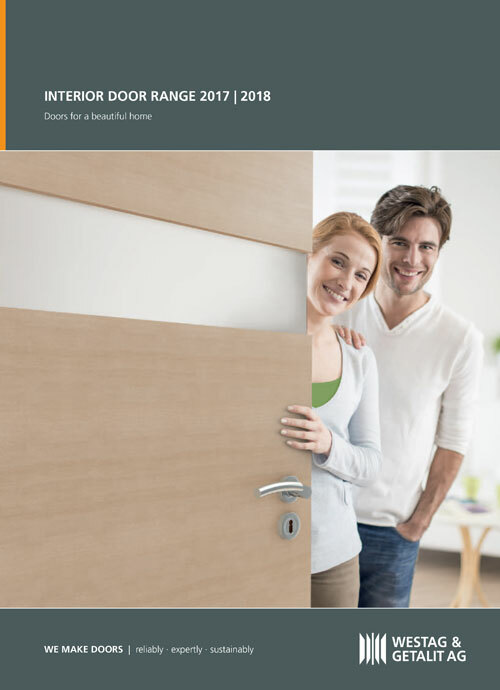 Some of the advantages of these bespoke doors would be the natural appearance of internal solid wood doors and the natural shades that can be easily matched with different interior designs. 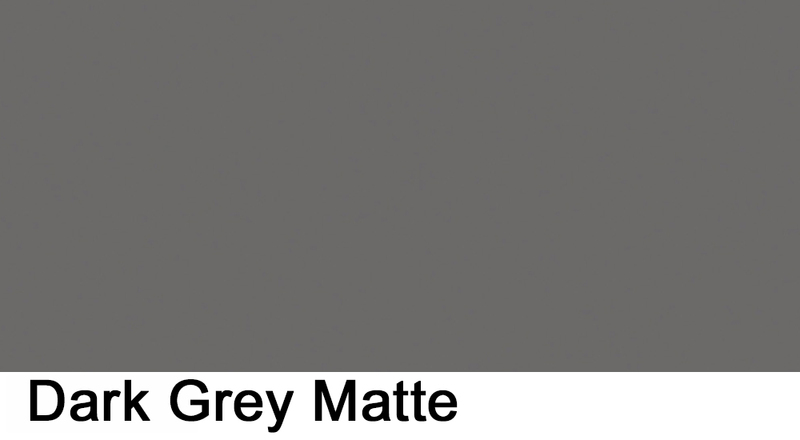 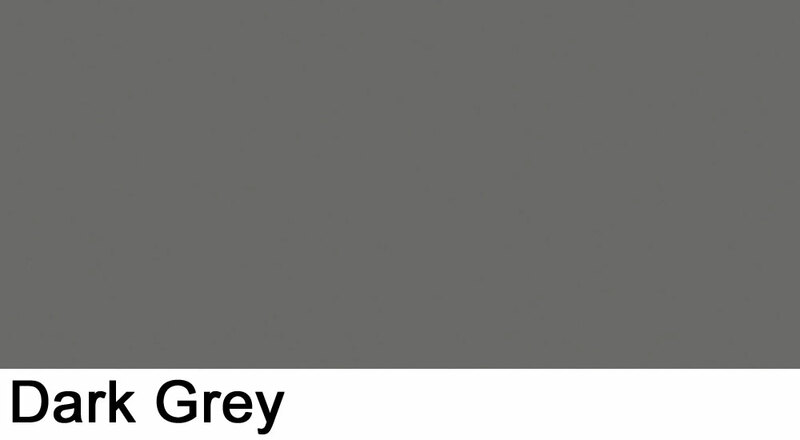 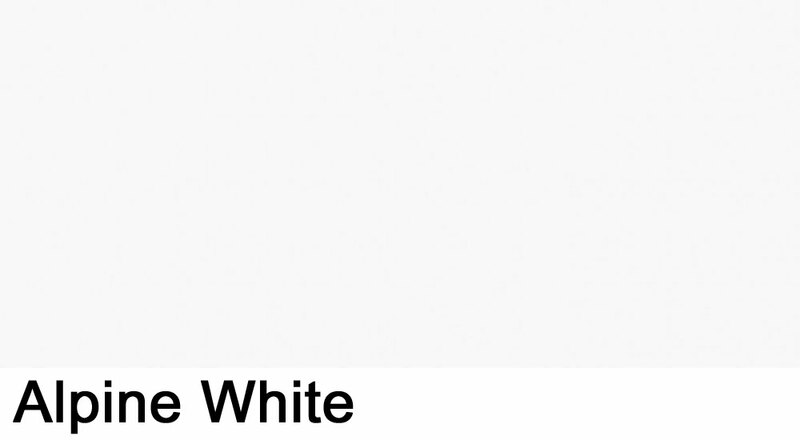 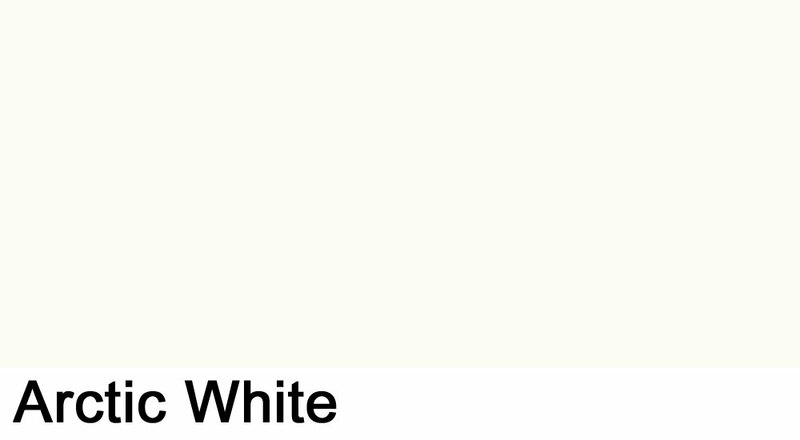 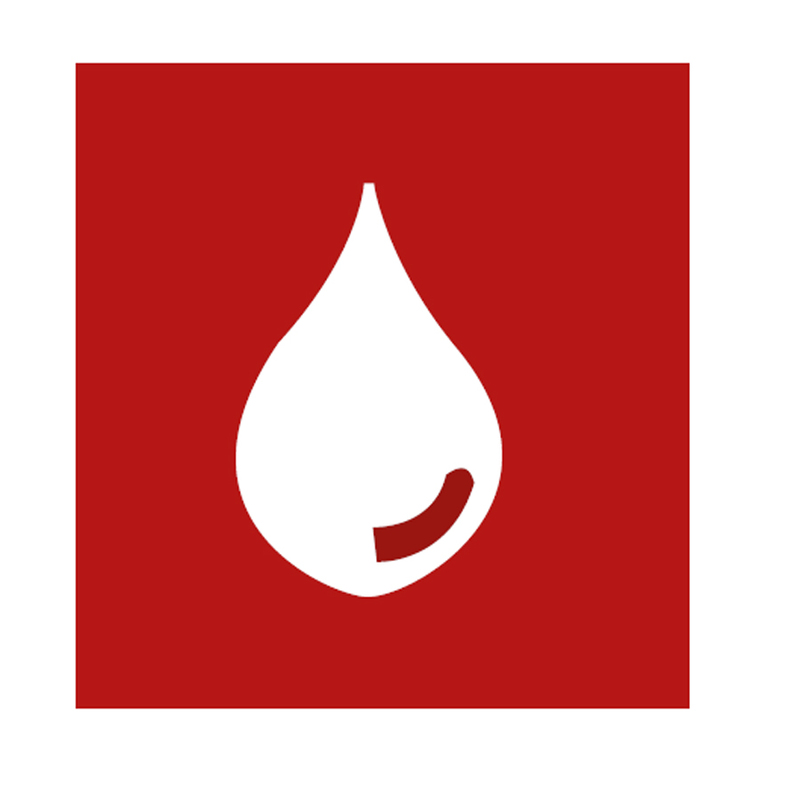 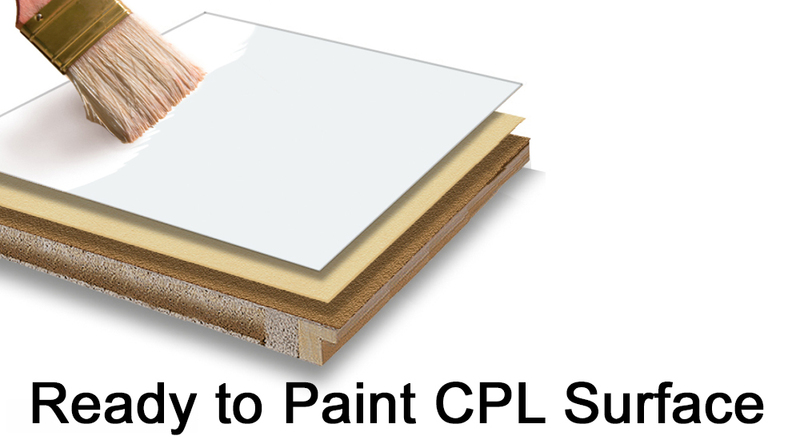 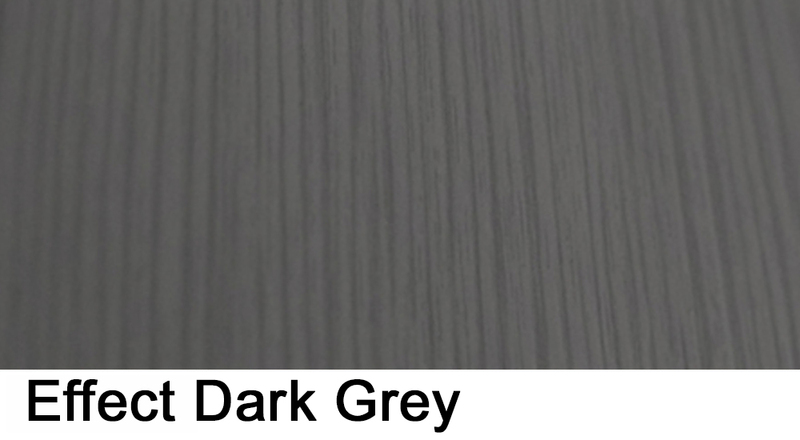 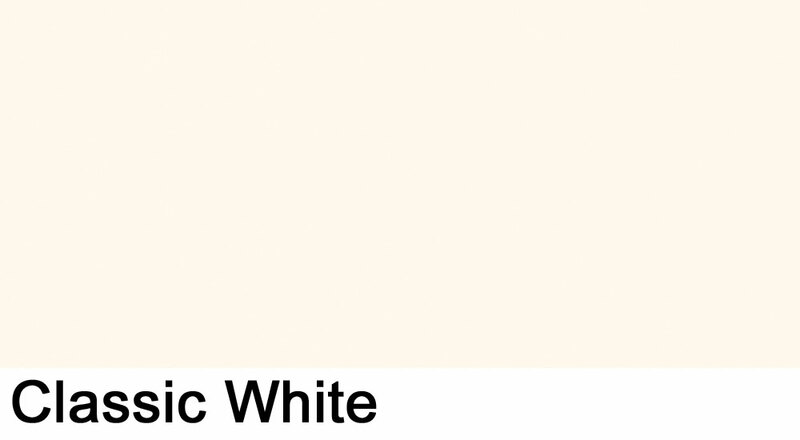 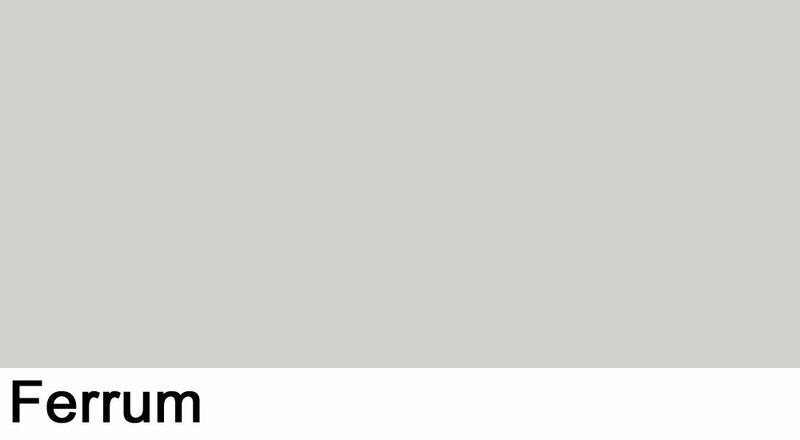 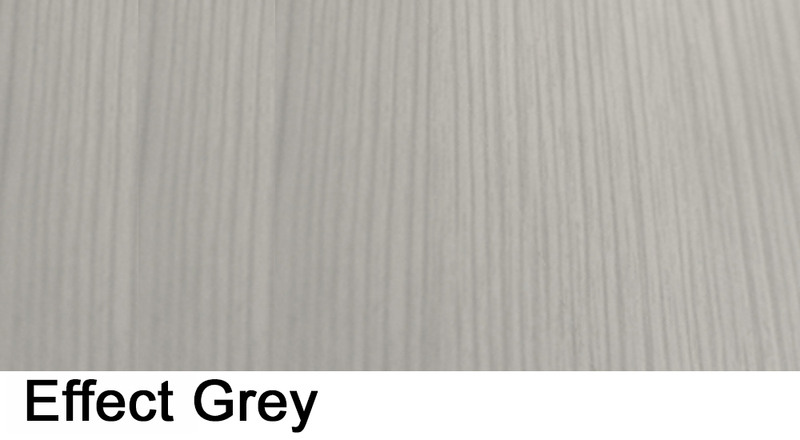 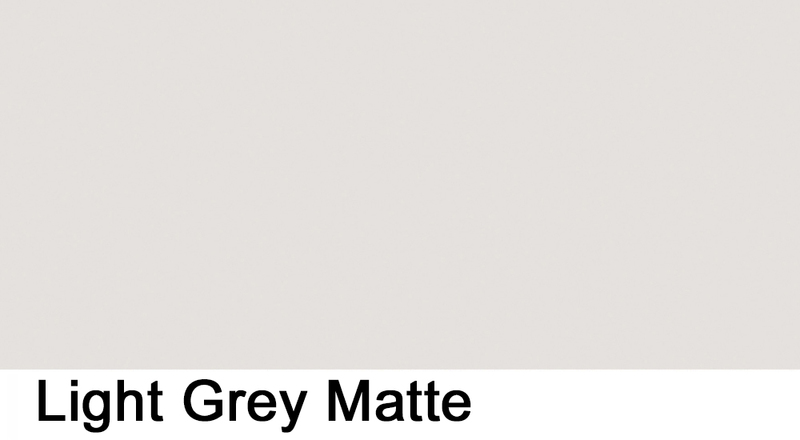 Apart from these aspects, laminate doors made to measure are more likely to keep their initial shade of colour over time. 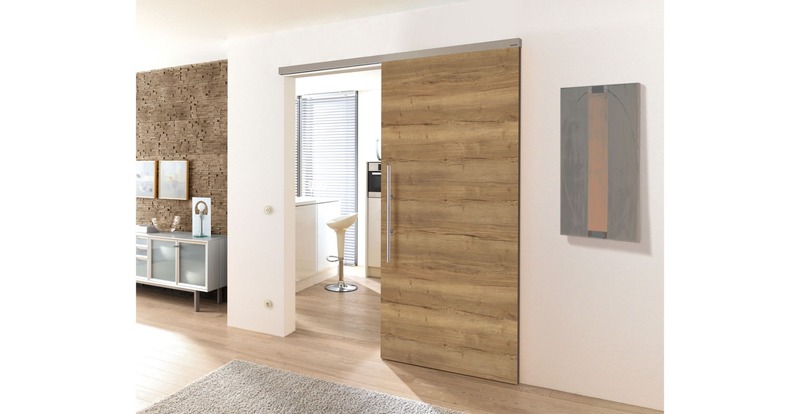 When decorating/refurbishing high-ceiling rooms, a stylish solution option is to use tall and wide doors. 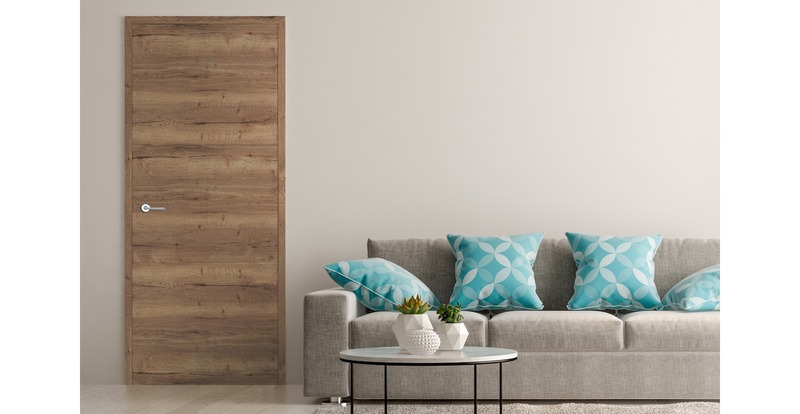 The finish of a wide and tall door is very important, due to the fact that it becomes a feature in your house that will always be eye-catching. 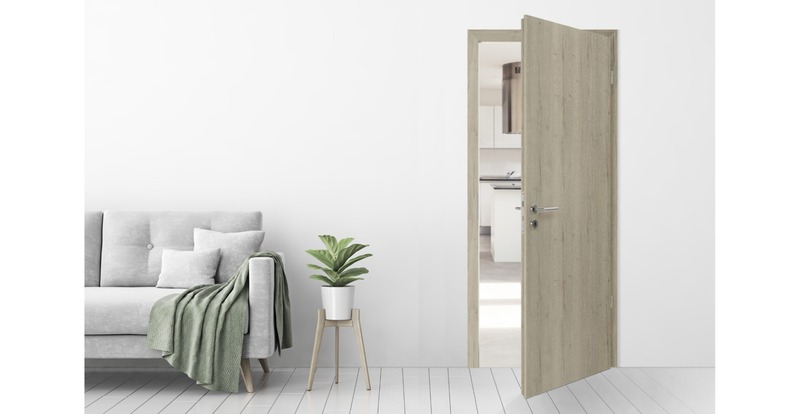 With the new range of Rustic Oak laminate doors manufactured in widths up to 1200mm and heights up to 2472mm, it is easy to match your internal doors with the decor of the rooms.